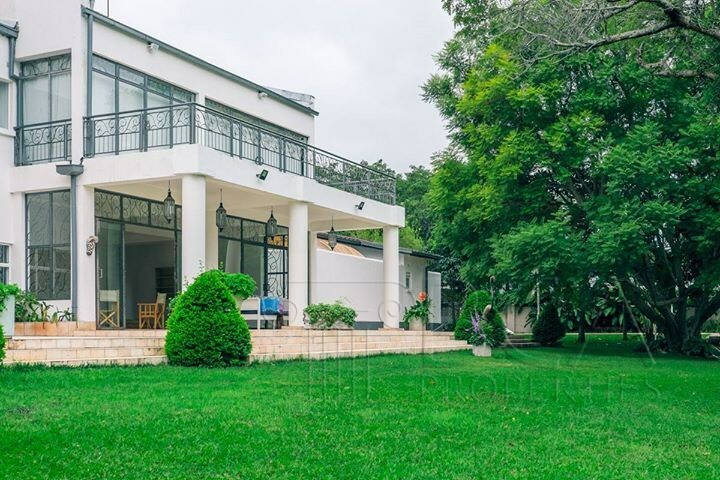 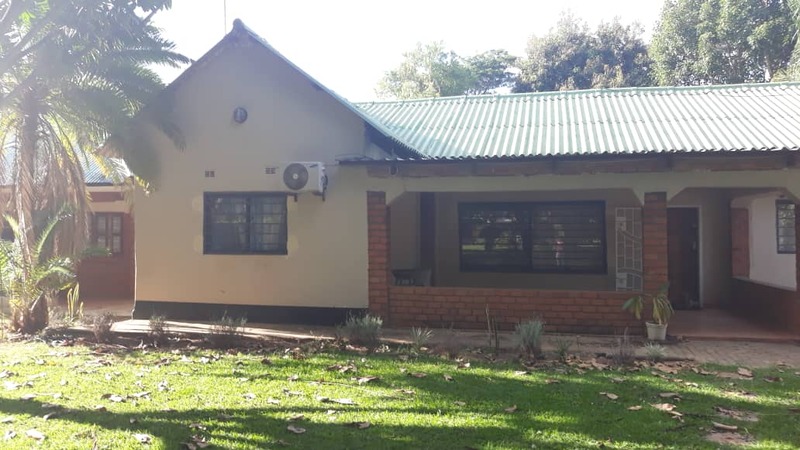 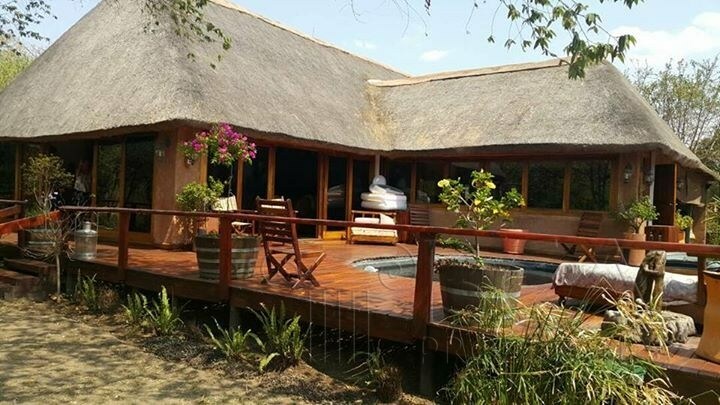 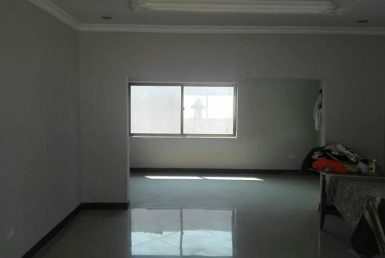 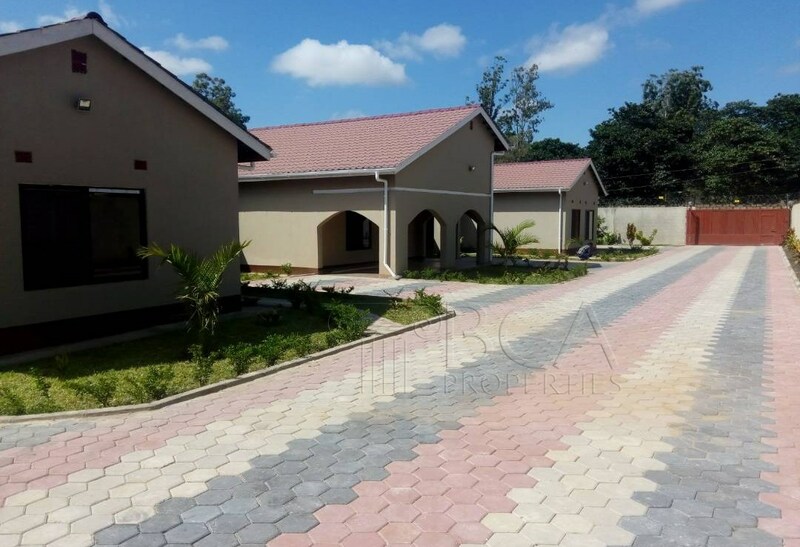 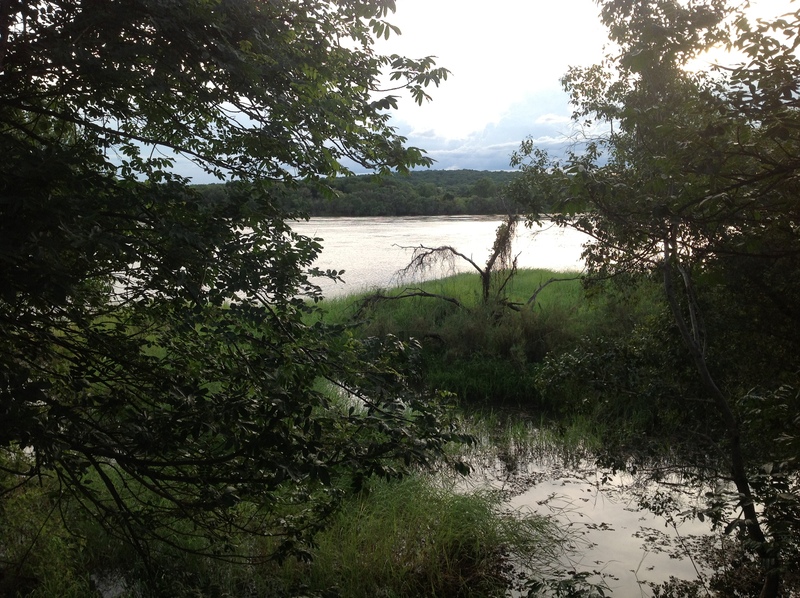 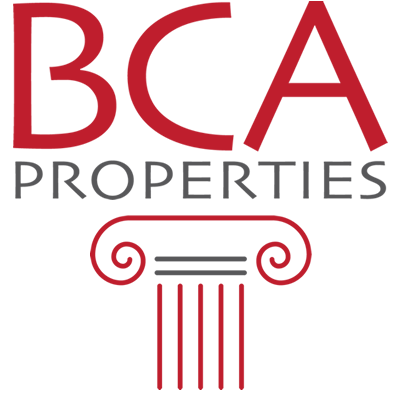 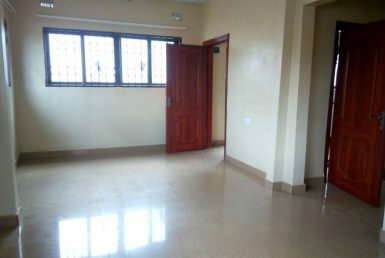 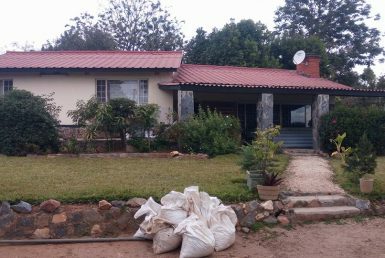 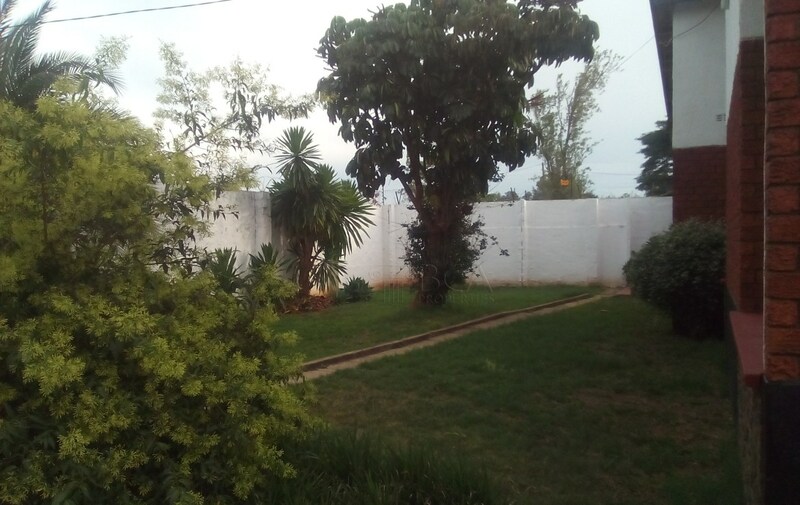 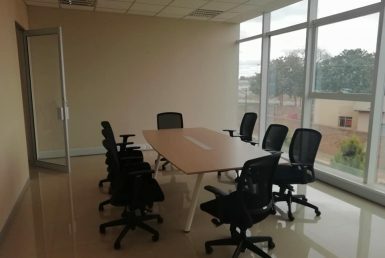 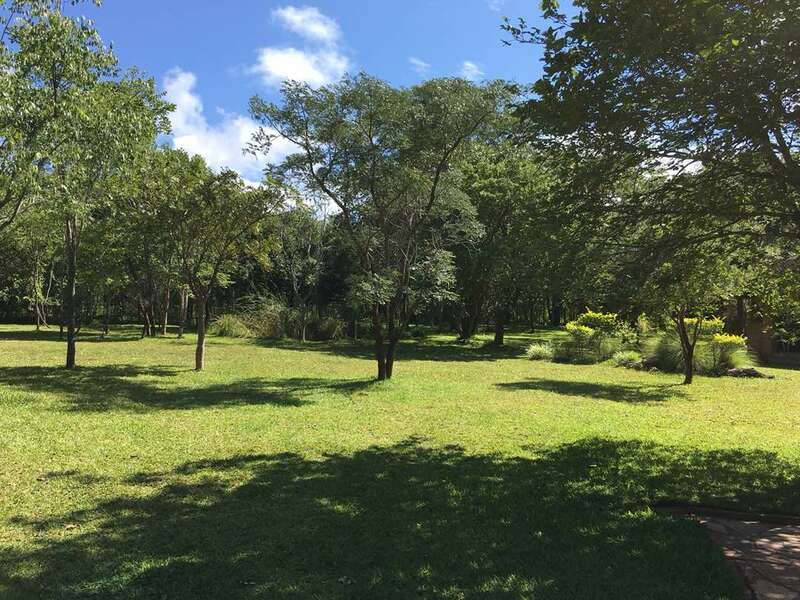 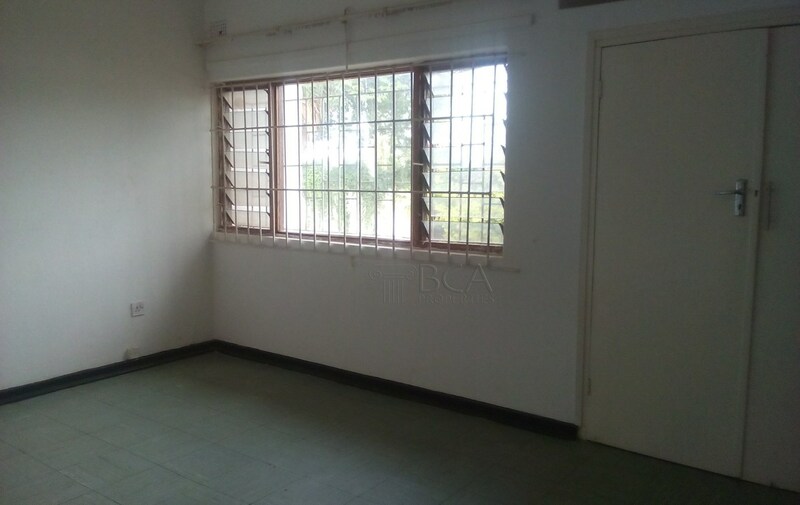 Get this excellent bargain-buy, a fair 3 Bedroom House for Sale in Kalundu, Lusaka. 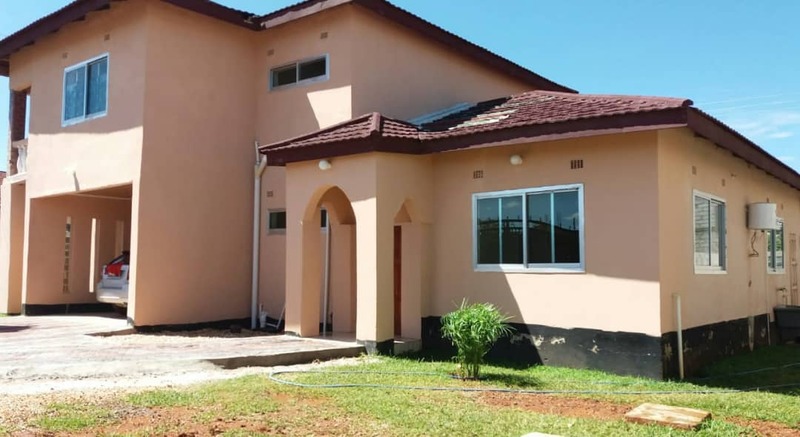 Primly located and well built house seating on it’s own yard in the highly sort after Kalundu area of Lusaka. 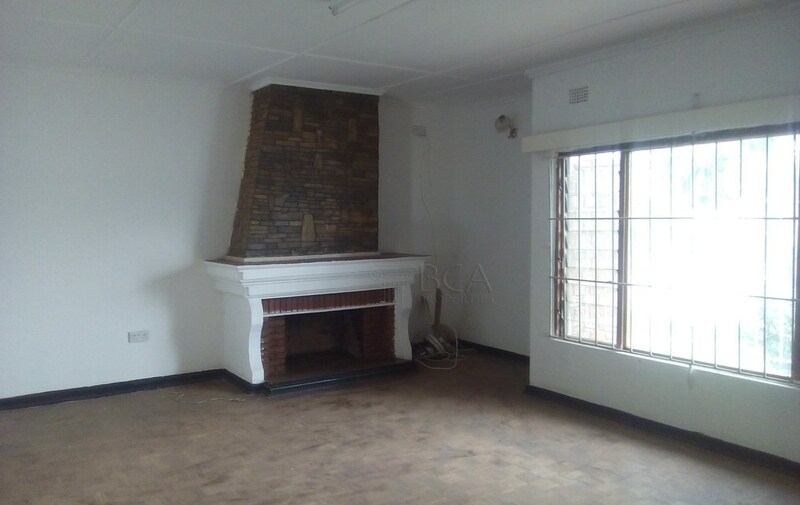 This house needs a bit of cleaning and some re-painting to bring it back to it’s real value. 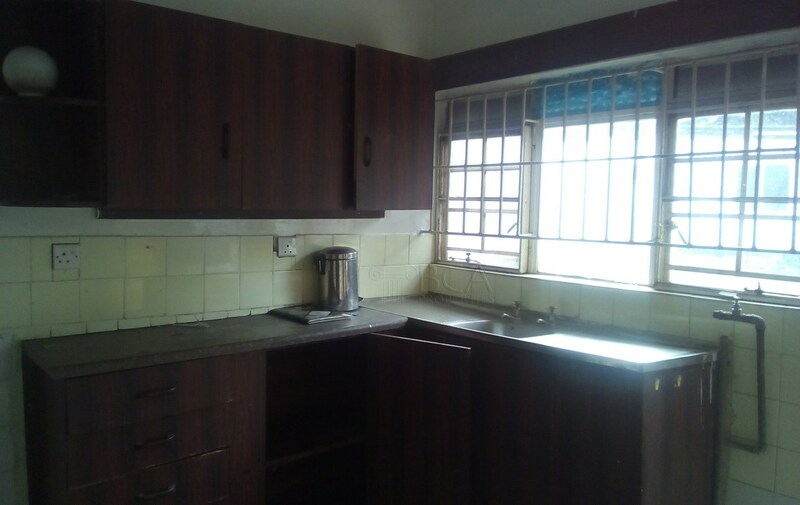 A few fixes here and there to modernise it and you will have yourself a prime property to quickly return your purchase investment.